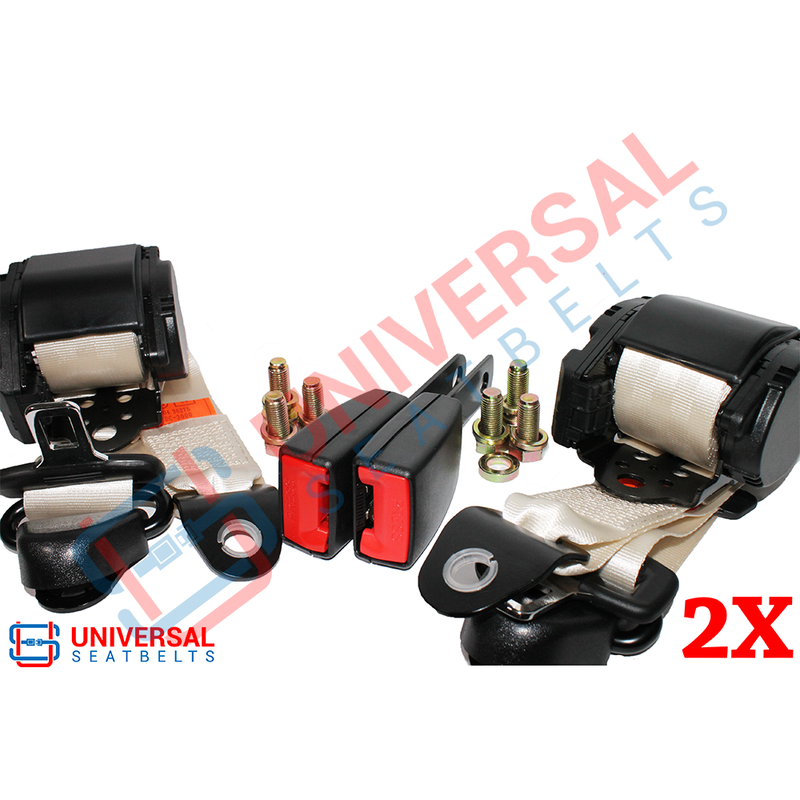 Our universal 3.5 meters, 3 point seatbelts are available in different colours to suit any type of vehicle. All our products are universal fitment and will fit 99% of most vehicles. All our items includes bolts, washers and free 2-3 working days delivery. If you have any questions or are unsure please contact us.